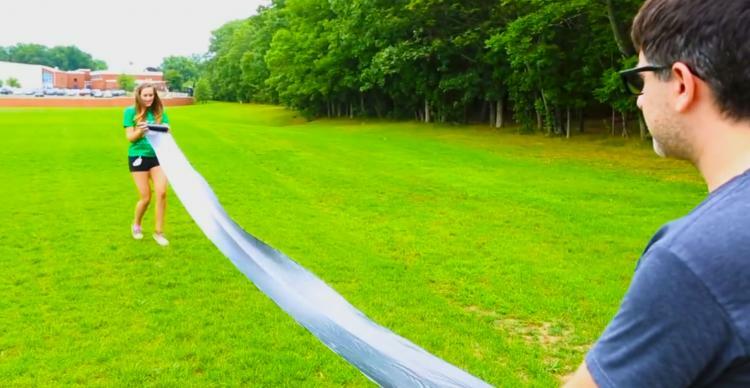 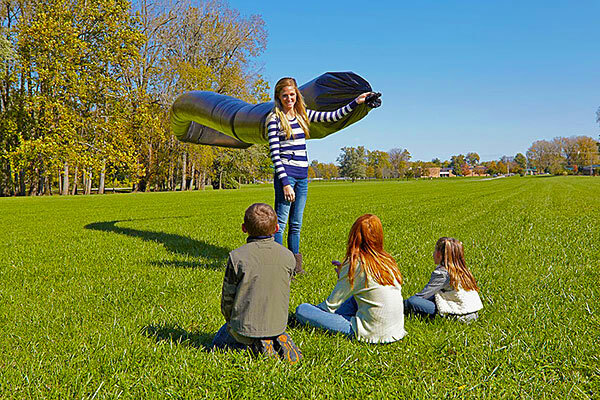 The giant solar balloon is a long snake like balloon that you can fill with air and when you sit it out in the sun on a hot day, the air inside the balloon will heat up and make the balloon float. 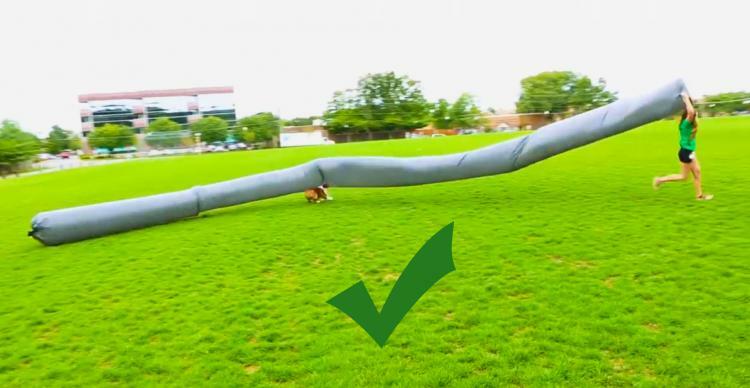 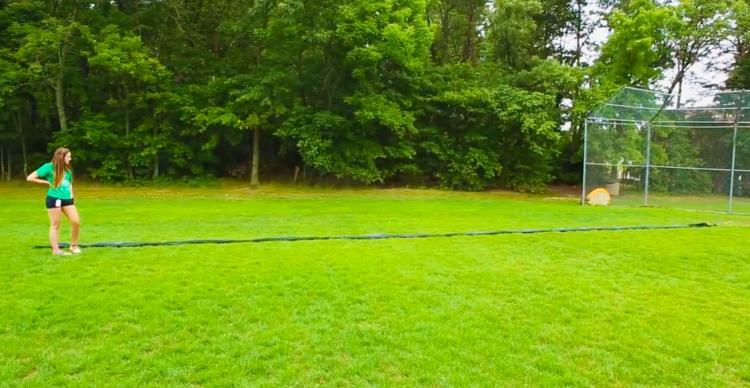 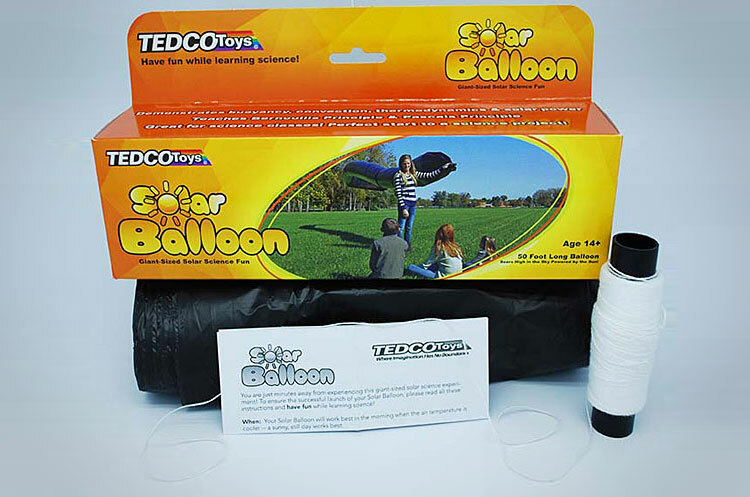 Perfect for science experiments, kite enthusiasts, or those just looking for something awesome to look at, the giant solar balloon measures a massive 50 feet long and comes with a 400 foot tether twine so that it doesn't float away and ruin your fun. 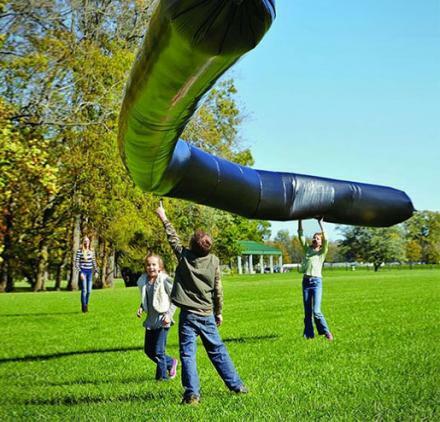 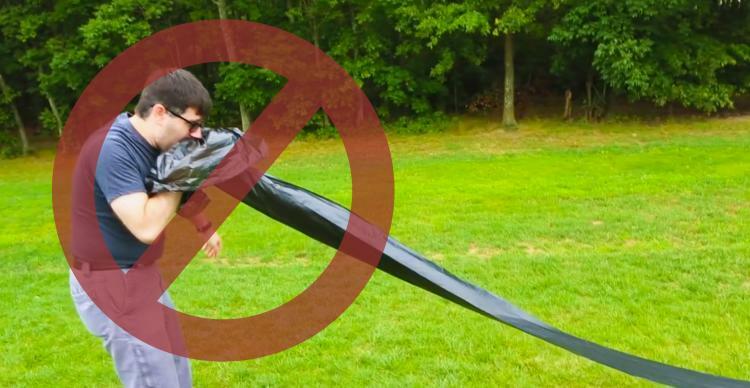 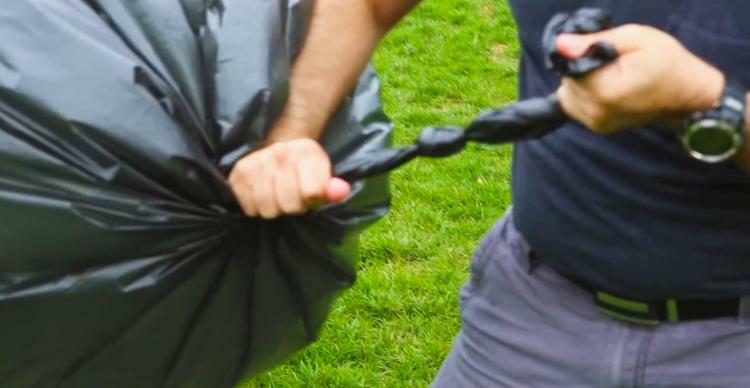 The giant snake solar balloon is made from black plastic which helps the balloon heat up a lot faster than other colors would, is made in the USA, measures 50 feet long x 29 inches in diameter, demonstrates buoyancy, convection, thermodynamics, and solar power, and is "powered" entirely by the sun. 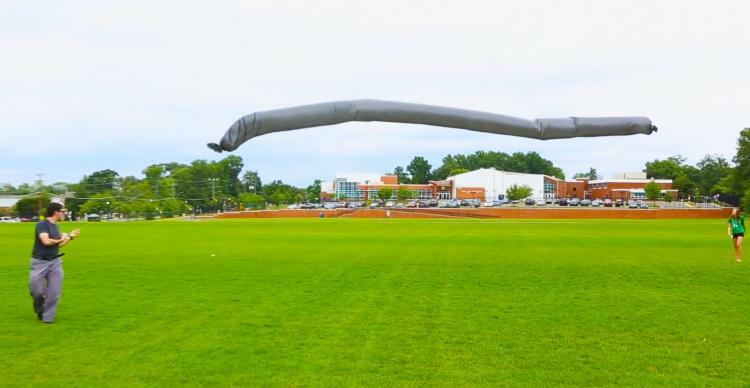 Be sure to check out the solar balloon in action via the video below.